The Academy of Adventure Gaming Arts and Design (AAGAD) released the list of games nominated for 2018 Origins Awards. 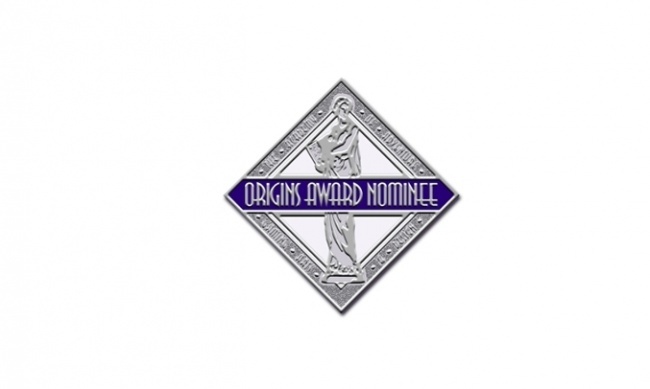 The Awards will be presented during the annual Origins Awards Ceremony, held on Saturday, June 16. The Academy added a category to the seven from 2017, Roleplaying Supplement, bringing the total to eight. The nominees were selected by the Academy; the winners will be selected by a jury of professionals. Origins Game Fair attendees will vote for Fan Favorite winners at the show.